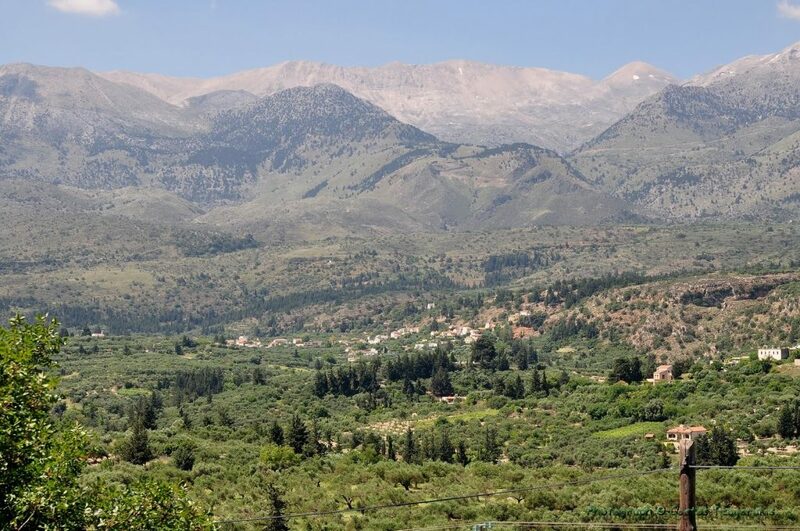 The White Mountains, also called Madares, begin in the prefecture of Rethymno, while they occupy the greatest part of the prefecture of Chania, since there extends its largest bulk. 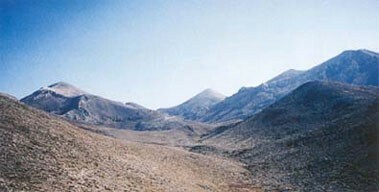 They are the largest mountain range in Crete, reaching a length of 50 km and width of 25 km. The White Mountains, with about 50 peaks with an altitude of over 2,000 meters, is in total the highest mountain range of the island, although the highest peak of Crete is located in Psiloritis. The morphology of the mountain has kept the people away and there are few villages that are built there. Hiking in the White Mountains requires a very good physical condition, experience and very good orientation. On the mountain there are shelters, such as on the plateau of Tauri, which has a capacity of 60 seats. To stay in it, you need to check with the E.O.S. of Chania. The shelter which is located on the plateau of Omalos, beside the White Mountains National Forest and the Samaria’s Gorge has a capacity of 50 seats, while during summer it can accommodate more people. The snow covers most peaks in June, while the alpine zones above 2,000 meters are bare of vegetation and there is no water in the summer. In the White Mountains there are many caves, canyons and gorges. The most important is the Samaria’s Gorge. Other canyons leading up to the Libyan Sea is Eligia, Aradaina, Tripiti, Klados, Agia Irini, Imbros and Kalikratis. In the White Mountains are the two biggest caves of Greece, that of Gourgouthakas and Leon. Other caves are the Tzani on the plateau of Omalos and Asfendos. In the White Mountains, there are many rare species of flora and fauna, many of which are narrow endemic, meaning they do not grow or live anywhere else, or in other areas of Crete. Most famous is the endemic Cretan Aigaros, known as Kri – Kri. The southern slopes of the mountains are covered with forests of cypresses, oaks and pines, while the inland areas that are more damp, are covered with forests of chestnut trees and other hydrophilic plants.